Questions on how to get started? Please fill out the information below and I'll be in touch with you as soon as possible. Or feel free to contact me at 724-713-2559. 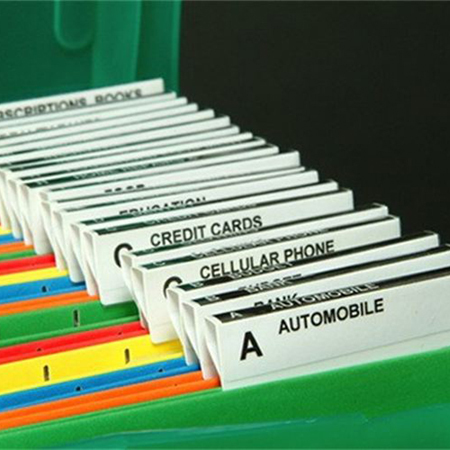 Do you dream of being able to quickly and easily find paperwork, bills and other important documents when you need them? 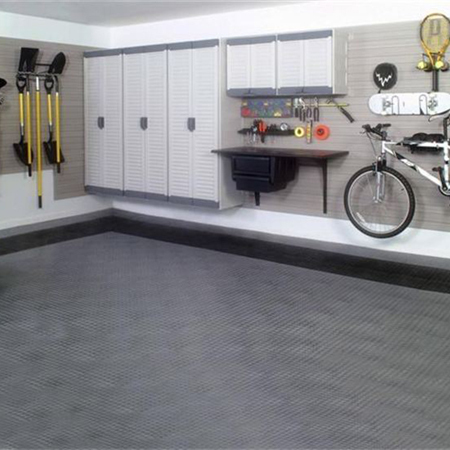 Do you dream of being able to easily pull your car into the garage and find the tools you need at a moment’s notice? 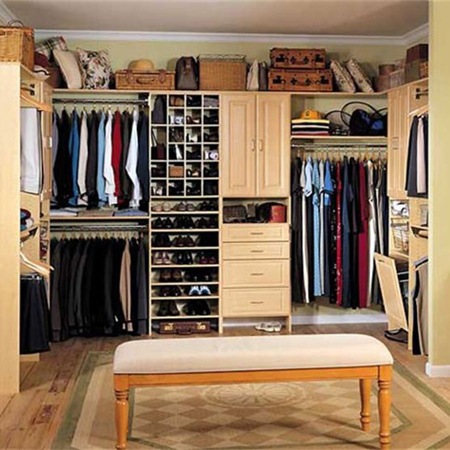 Do you dream of being able to quickly and easily find your clothes in a beautifully organized closet every day? 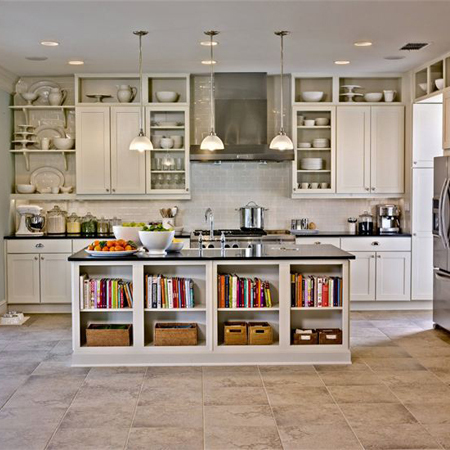 Do you dream of cooking in a kitchen where everything is within reach, easily accessible and easy to find? 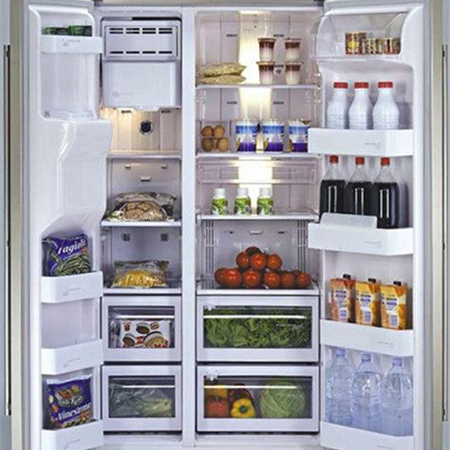 Do you dream of a refrigerator where everything is clean, visible, and easily accessible? 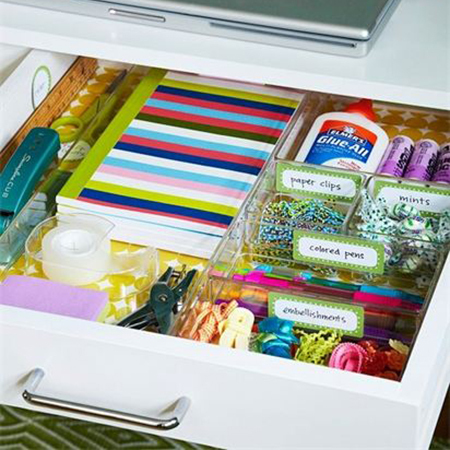 Do you wish your junk drawers were void of all the junk and actually organized with useful items that are easy to find at a single glance? 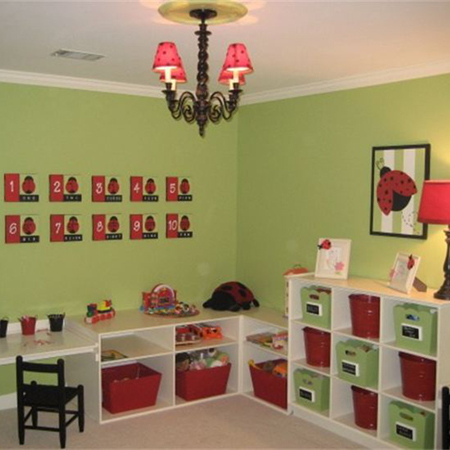 Do you dream of having an organized play room for your children and making it easy for them to keep it that way? 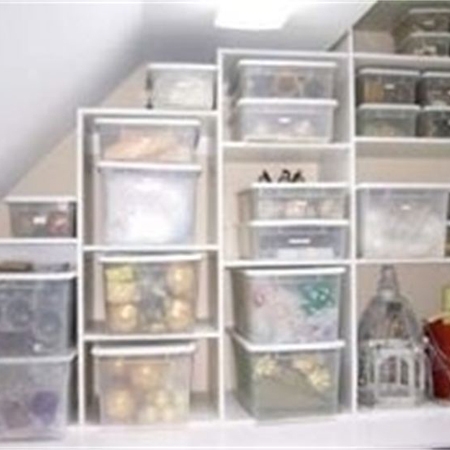 Do you dream of an attic where everything is visible, labeled, properly stored and easy to find? Do you dream of a bedroom for your children that is neat and organized, yet fun and creative? 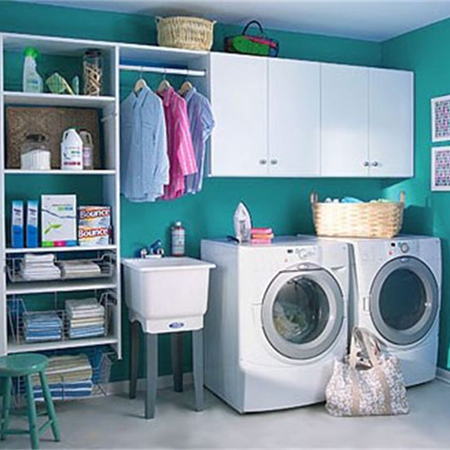 Do you dream of a laundry area that makes doing the laundry more efficient and enjoyable? 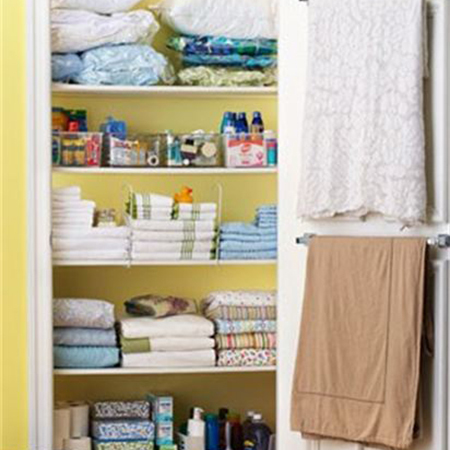 Do you dream of having a linen closet that’s easy to find exactly what you need at a single glance? 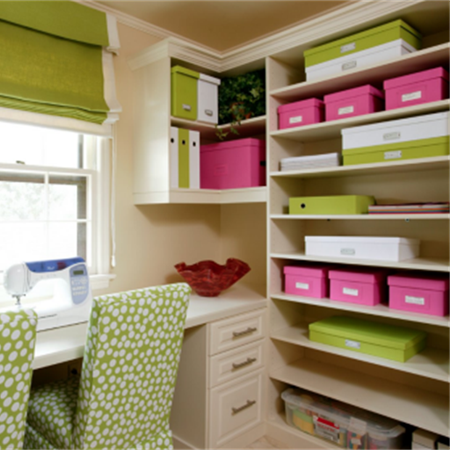 Do you dream of a craft area that is inspiring and creative? 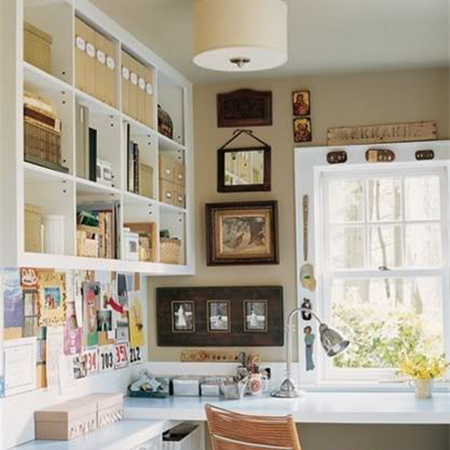 Do you dream of a home office or work area that is functional, efficient, and allows you to be more productive and inspired? so I can turn your dreams into reality!